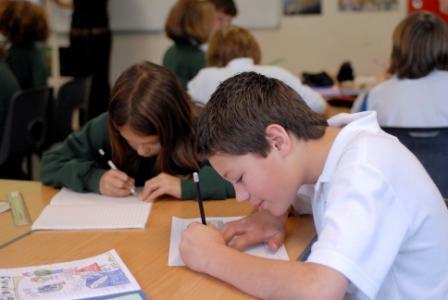 Chew Valley school is situated in the Parish of Chew Stoke, on the edge of Chew Stoke village and less than a mile from Chew Magna. It stands on a 30-acre site in open countryside overlooking Chew Valley Lake. The school buildings are surrounded by very pleasant grounds and landscaped gardens. There are extensive playing fields and tennis courts. 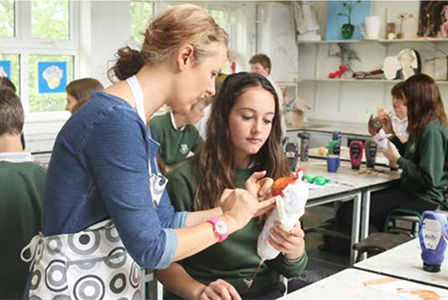 The school is a thriving comprehensive serving the communities of the Chew Valley. With 1200 pupils including 200 in the Sixth Form, the school is both a vibrant place to be and highly successful. Examination results are very good and the vast majority of sixth formers go on to universities including Oxford and Cambridge.